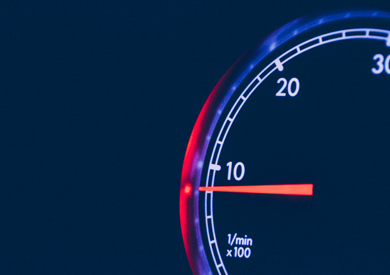 Optimizing Fleet Management Through Vehicle Health Status Monitoring. A complete software platform for managing the configuration and operation of our client’s device for fleet management. It makes freight traffic more efficient for transportation businesses. Fortech ensures the full lifecycle delivery of the project, from architectural proposal to Agile implementation. The client needed a centralized solution that would allow the management of its products – devices that transportation businesses install to monitor the health status of the vehicles in their fleets. 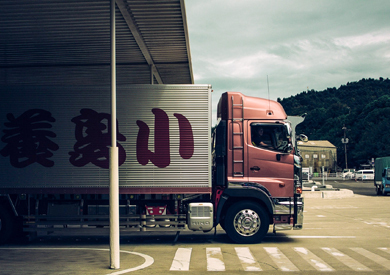 Fortech developed a desktop application that connects to trucks via the device installed on them (i.e. digital speedometer) and offers a diagram with fleet management and vehicle health status metrics, such as speed and driving time. The solution allows the device’s firmware and configuration to be upgraded, fixed or enhanced when needed. It also enables the interconnectivity between the client’s server and third-party servers, such as those of the end clients, via an API. The collaboration started with Fortech rewriting an already existing desktop software used for the communication with the in-truck hardware the client manufactures. Later, the client expanded the project’s scope with an enhanced version of the platform that connects to the trucks through the Internet and provides the data in real-time. Following an intense communication with the client’s product team, the team at Fortech transformed the business requirements into software specifications. A competencies-mixed Agile team at Fortech created the product’s architecture from scratch and is now developing the complete software platform. Of the different parts of the architecture. Iterative development and flexibility with on the fly requirements. This is a product lifecycle management tool used in the commercial car industry for documenting the product management processes data over its complete lifecycle. The software leverages a combination of technologies aimed at maintaining legacy systems and serveral modern technologies. 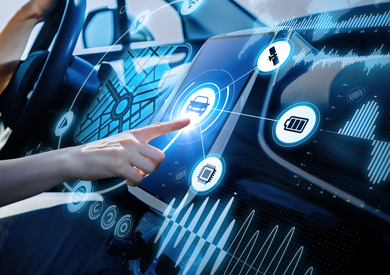 The solution is a core software component that runs of millions of cars and connects them in real-time with external content providers. The project is developed at Fortech within a distributed Agile team, by skilled software engineers with a vast experience in the Automotive sector. Live migration of a planning software system from old technologies to the .NET framework, as well as performance optimizations and user interface uplift. 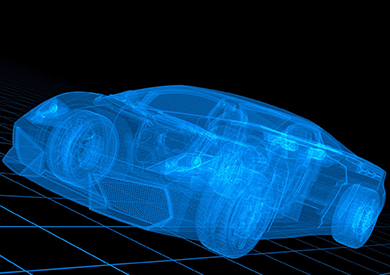 The software is used in the Automotive industry for the vehicle design and development processes.